Metal Gear Rising tops the charts. 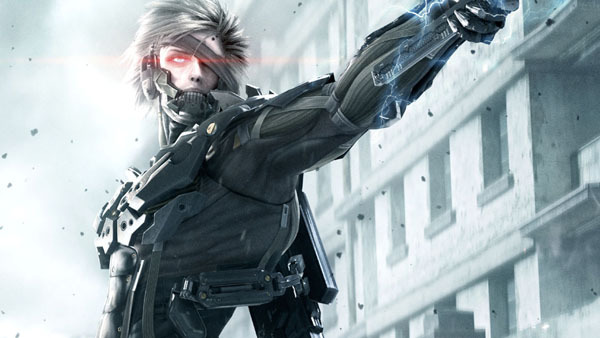 Metal Gear Rising: Revengeance is on top on this week’s Media Create sales chart. The Platinum Games-developed Metal Gear spin-off sold over 308,000 units in Japan its opening week. Also new and in the top five is Magi: The Labyrinth of Magic for 3DS. The Namco Bandai-developed anime to game adaption moved over 29,000. Find the full sales chart below.